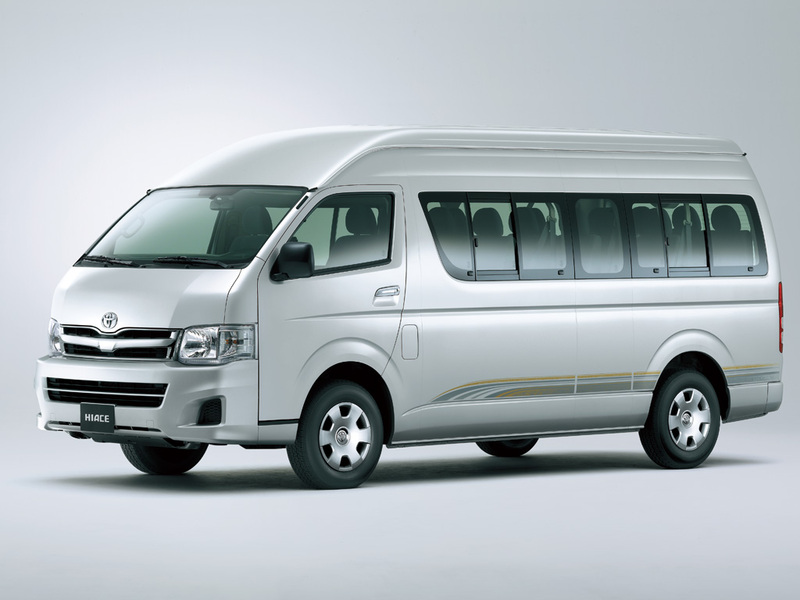 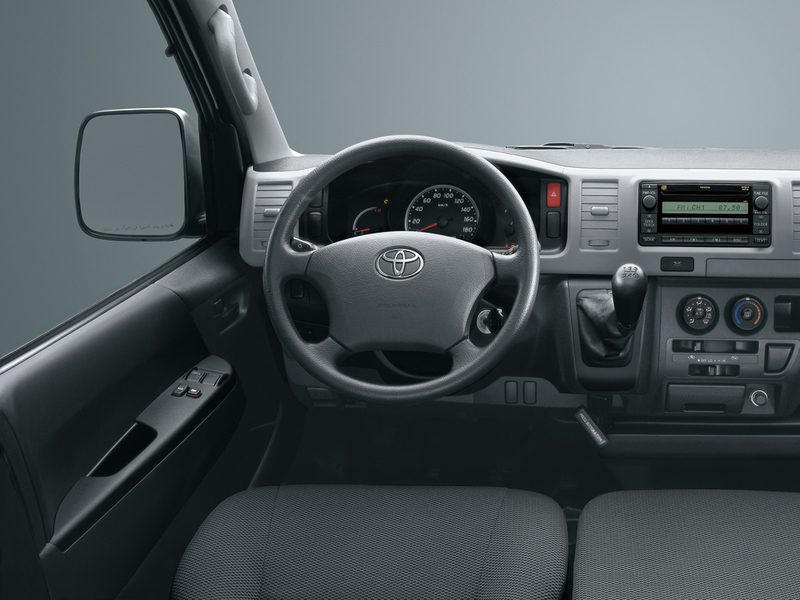 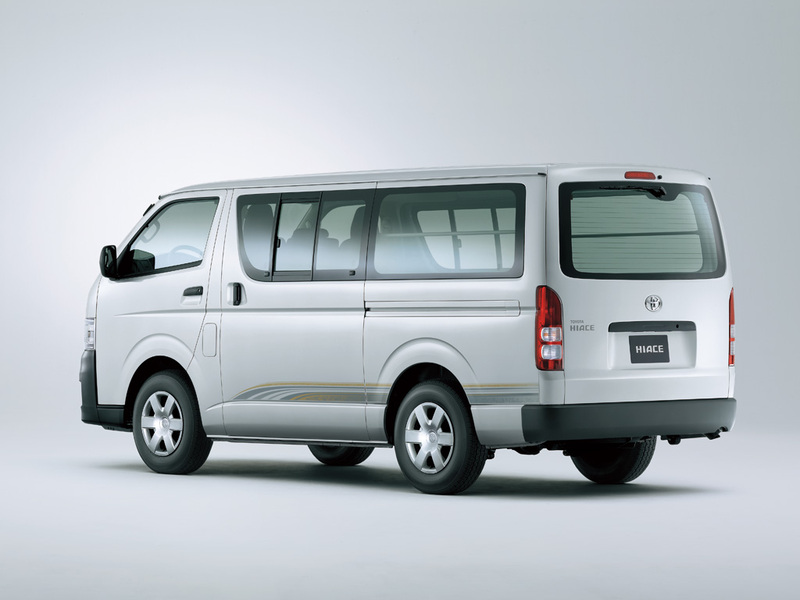 The Hiace combines morden design with a complete range of practical and convenient onboard cabin appointments making it a great commuter vehicle. 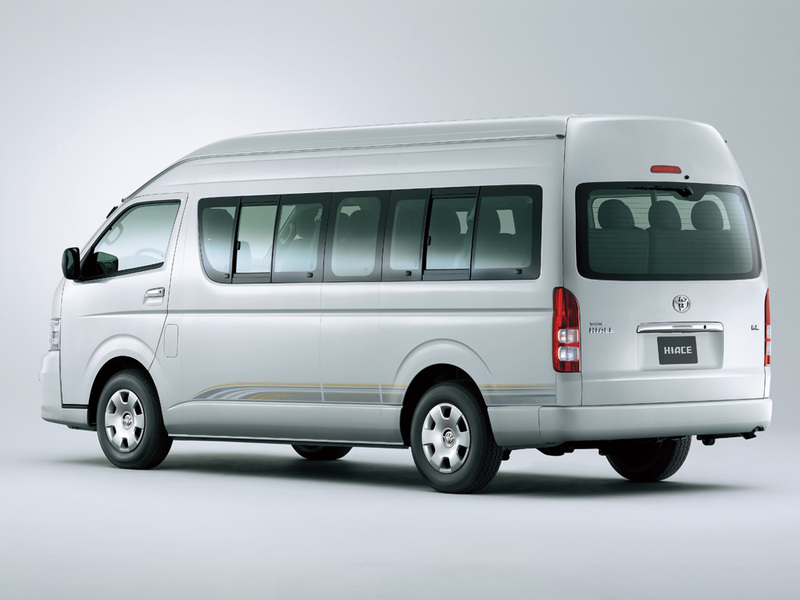 Use it for business or pleasure, it will always offers every person aboard a comfortable ride. 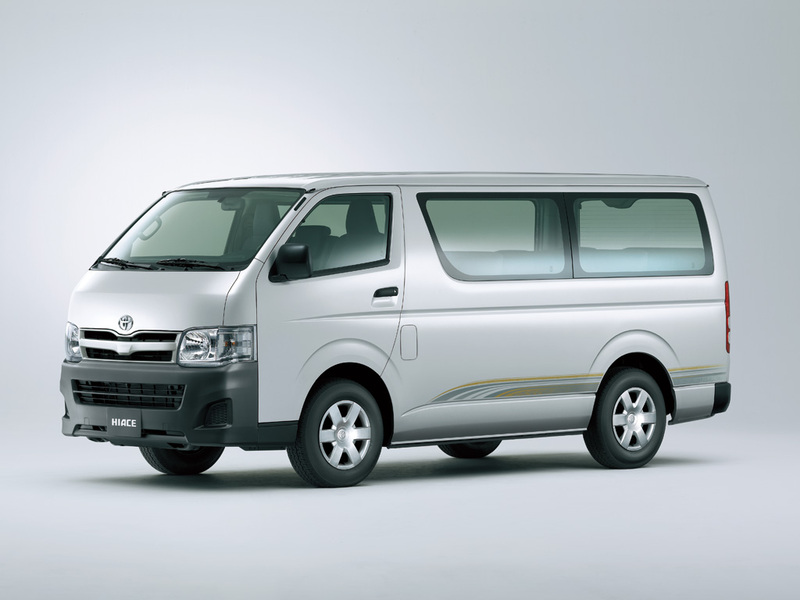 Hiace performance is easy to experience and is known and loved worldwide.